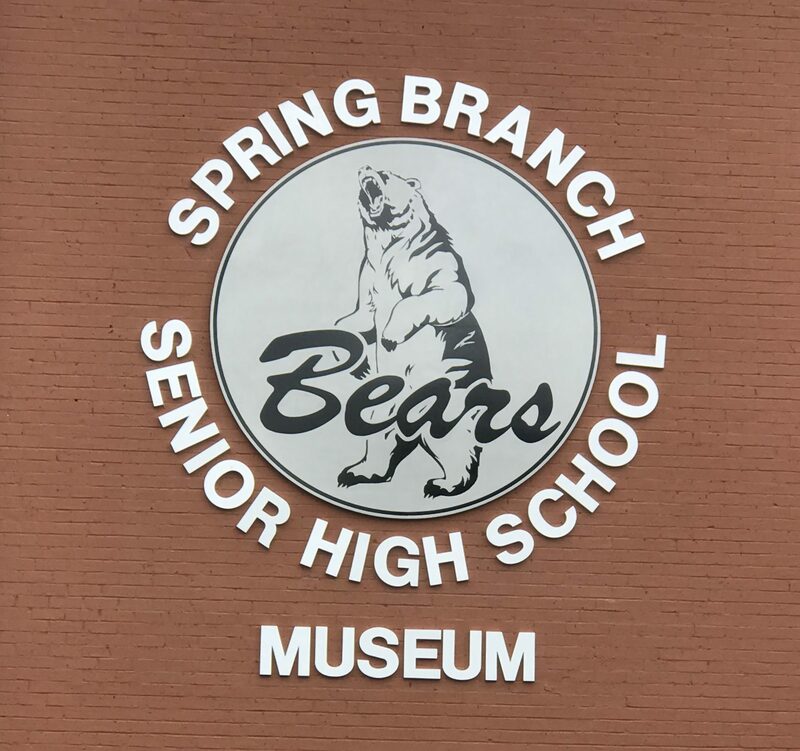 Spring Branch Senior High School Foundation – Once a Bear Always a Bear! We are looking for Sponsors for the Kid Zone Area, the Mechanical Bull Ride, as well as donations to be used in the Silent Auction. If you are interested in being a sponsor, or a donor for the auction, please send an email to sbhsmail@gmail.com. A sign-up form for both sponsorships and donors will be created soon. Please note that your company/and or name will be displayed on a banner during the event, as well as signage placed in the area where you made your sponsorship/donation, and your information will also appear on our website, as a way to say thank you. 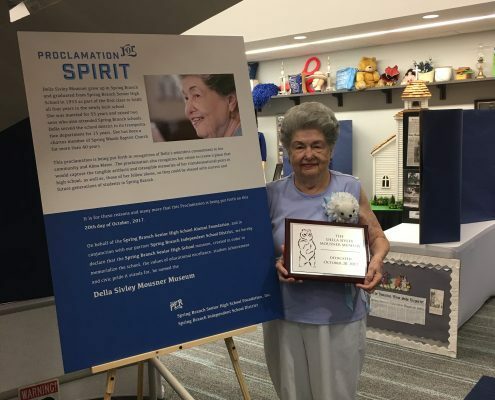 All money raised will be used to provide scholarships to deserving seniors attending the School of Choice, as well as maintaining the museum for years to come. Please note that the classes of 1969, 1974, and 1979 will be holding their class reunions this weekend also. Please click on upcoming reunions to learn more about your reunion. 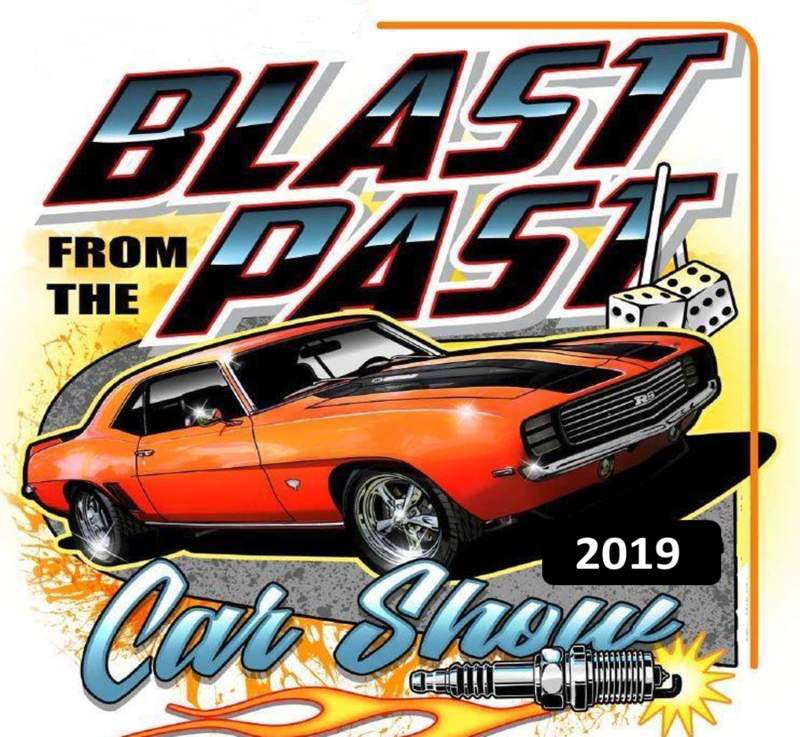 The next best thing at your fingertips…..
Click on Image to start your tour down Memory Lane. 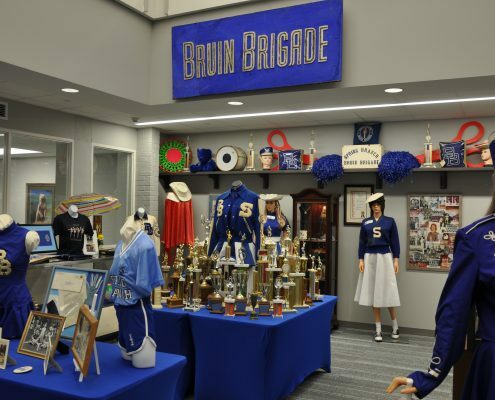 Many asked how they could make a donation to the foundation to help with the expenses of opening the new museum and supporting the continued work of the foundation including giving scholarships to School of Choice students. Please click on the museum image to make a donation. Time to Re-register your Kroger’s Card or help us out by registering for all three to help us get funds.